What separates published authors from writer hobbyists is the ability to open themselves up to potential rejection. A writer must share their work whether or not they believe it is “good enough”. 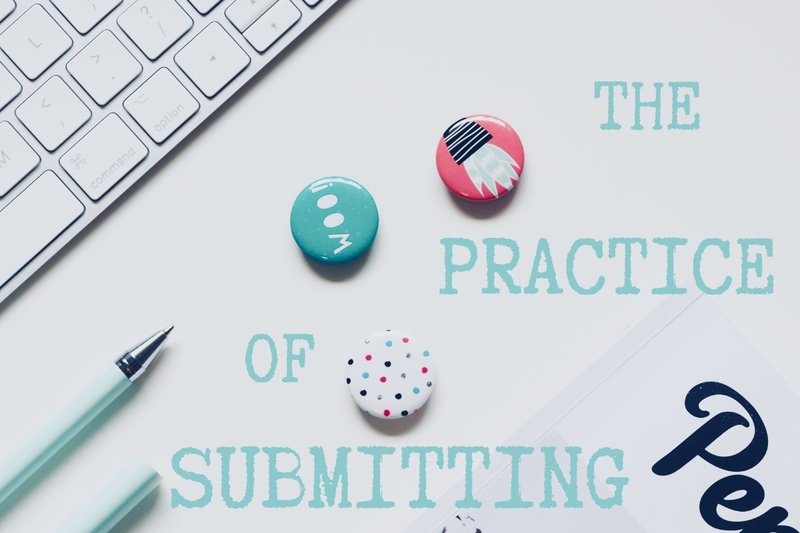 This is the practice of submitting. A person can spend years trying to get their work ready to show to an audience but the line between perfectionism and procrastination is often blurred. Learning to become a writer means forgoing the idea of perfectionism and forming the habit of being present as a writer – both on the page and in the literary world. Writing takes practice and dedication. The thought of being born a literary master is a nice dream but hardly a realistic one. More than talent, proficiency in writing is created through discipline, long hours, sacrifice, and often a few tears. However, there is still more to writing than carefully crafted prose and engaging characters. It doesn’t matter how beautiful the story if no one is allowed to read it. The practice of submitting work to a literary magazine is often a background thought for aspiring writers. It may be the end goal but only seen as worth pursuing when their work is “good enough” to be shown to the outside world. The artist’s nemesis is the desire for perceived perfection. It’s an unachievable goal that has likely stopped many outstanding stories from being shown to an audience. Sharing work is vulnerable, yes, but what part of writing isn’t? Submitting to a literary magazine is as much about learning how to push aside ego and the need for perfection as it is about trying to get published. The process of submitting is as crucial as learning proper grammar techniques and sentence structure. It’s another form of dedication to the craft. Just as one may have to practice spelling, one also has to practice vulnerability, rejection, and perseverance. Sometimes submitting work to a literary magazine is more about commitment to the craft than personal goals of publication.